When it comes to medical tourism, India is never left behind in the international race. In fact, the country is considered one of the top choices of medical tourists from many American and European countries. 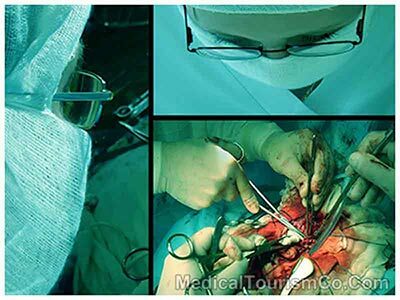 This enormous medical tourism success can be attributed to the excellent practices of surgery in India. Why Choose to Undergo Surgery in India? India is becoming the leading choice of people when it comes to surgery. This is because of the excellent benefits that patients can get and the additional fun experience that they can have. Healthcare tourism in India is booming as services that adhere to international standards and are approved by global experts. India has skilled surgeons, who offer a wide variety of medical and surgical services to people with different needs. Indian surgeons and healthcare experts are adept with the latest medical techniques that offer amazing results. Hospitals and clinics in India are equipped with modern facilities to provide the best possible medical attention and surgical services to tourists. Medical staff speaks English very well and most have proper training to accommodate medical tourists. When it comes to low cost surgery, India is a great option. Indian hospitals are known to provide excellent services that are significantly cheaper than the west. Patients can save more in the actual cost of surgery without having to worry about low-quality services. Hospitals and clinics use similar brands of medical equipments in surgical services as some of the best foreign healthcare facilities. Luxury hotels in India however, can be more expensive than in most other parts of the world. Medical Tourism Co. can help you find affordable accommodation and provide estimates on hotel, eating & travelling expenses inside India. Even with the acclaimed medical services that India offers, medical tourists are advised to be cautious in employing medical and surgical assistance. Get information on the legal aspects of medical procedures in the country. 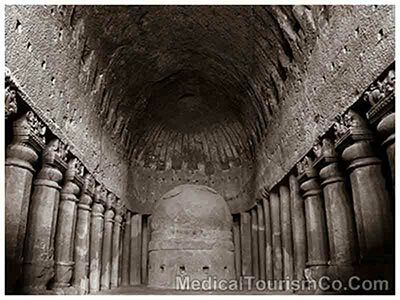 Visit Indian medical tourism websites that will guide you on various deals and medical tourism packages. Read reviews on your prospect hospitals and doctors; may also ask them to share old patients’ testimonials. Get to know the basic cost of a particular surgery service as a point of reference in choosing the right deals. Compare prices of services but never sacrifice the overall quality. If you are planning to undergo surgery in India, it is always best to maximize your travel. The country has a lot to offer in terms of tourist destinations. You can get more information on these places, along with other travel tips through a dependable tourism website. This way, you will not only get cost- saving surgery services; you will also have an enjoyable vacation experience.